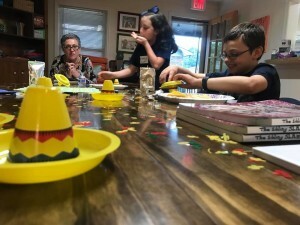 Sibling Workshops | Connectability, Inc.
Having a sibling with disabilities or special needs comes with its own unique rewards and challenges. There are often many events, groups, and organizations for individuals with disabilities, but not many for their brothers and sisters. 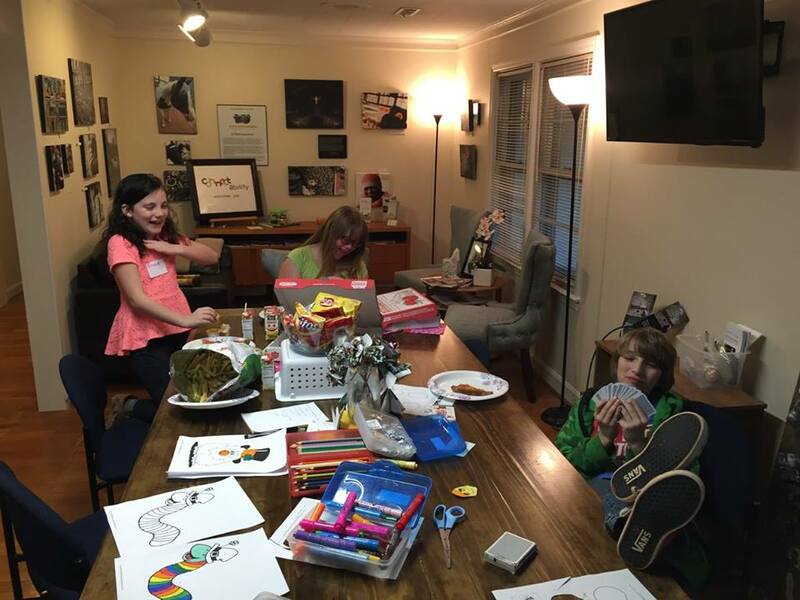 ConnectAbility’s Sibling Workshops are made just for siblings of children with disabilities or special needs. 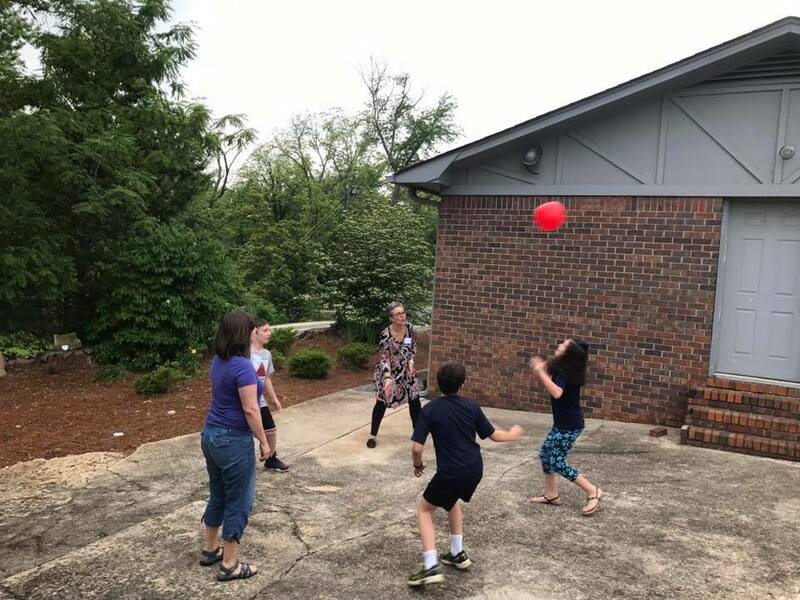 They are held at the ConnectAbility Office and hosted by licensed play therapists. We provide tasty snacks, fun games, and great conversation starters about some of the unique things that come with having a sibling with a disability. This is a great opportunity to connect with others and make friends with children who “get it”!